The All Progressives Congress (APC) says Atiku Abubakar, presidential candidate of the Peoples Democratic Party (PDP) and his party are dancing on the graves of fallen soldiers. 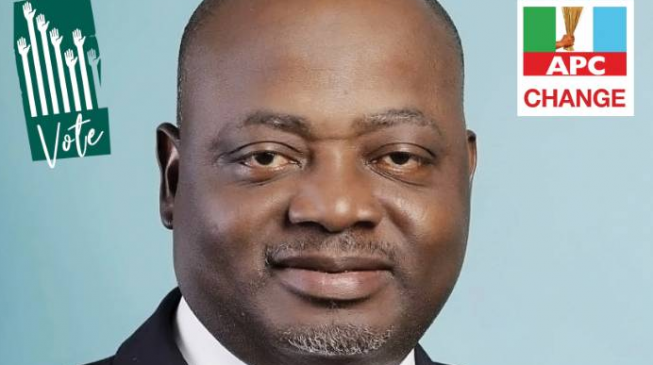 Abubakar has commented on the death of soldiers in Boko Haram attacks while his party alleged that Mansur Dan-Ali, minister of defence, diverted funds for the military to the APC campaign. 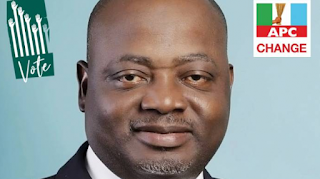 In a statement on Tuesday, Lanre Issa-Onilu, APC spokesman, said the comment of the PDP is “callous and insensitive to the families and dependants” of the late soldiers. “The allegations by the PDP that military funds have been diverted to finance the 2019 election campaigns of the APC is a sad reminder of the evil and retrogressive practices the PDP was notorious for during its defunct rule,” Issa-Onilu said. Last week, the Islamic State in West Africa (ISWA) faction of Boko Haram attacked 157 task force battalion of the Nigerian army in Metele, Borno, killing over 100 soldiers.